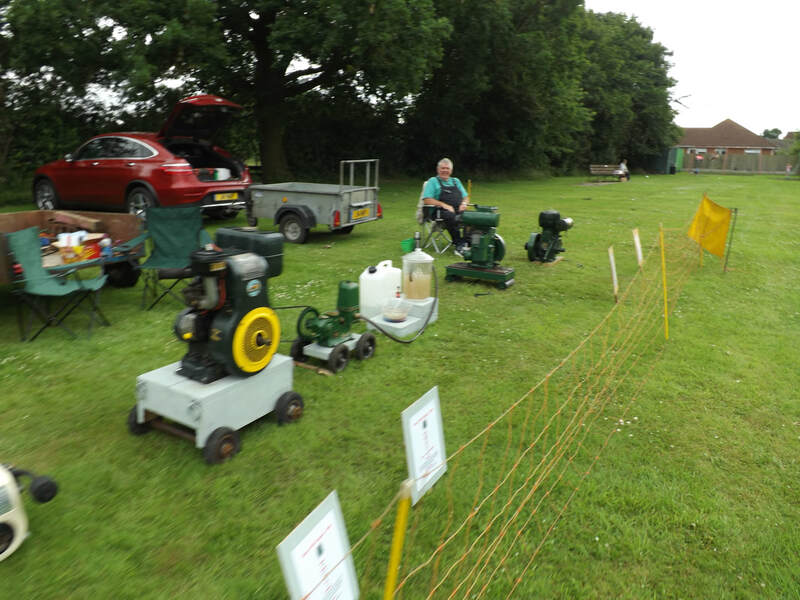 ​Middle Rasen Village Hall and Playing Field, fun for all the family! Amazingly, despite lots of rain the week of the gala the weather was brilliant on gala day, the sun shone it was a lovely warm day! 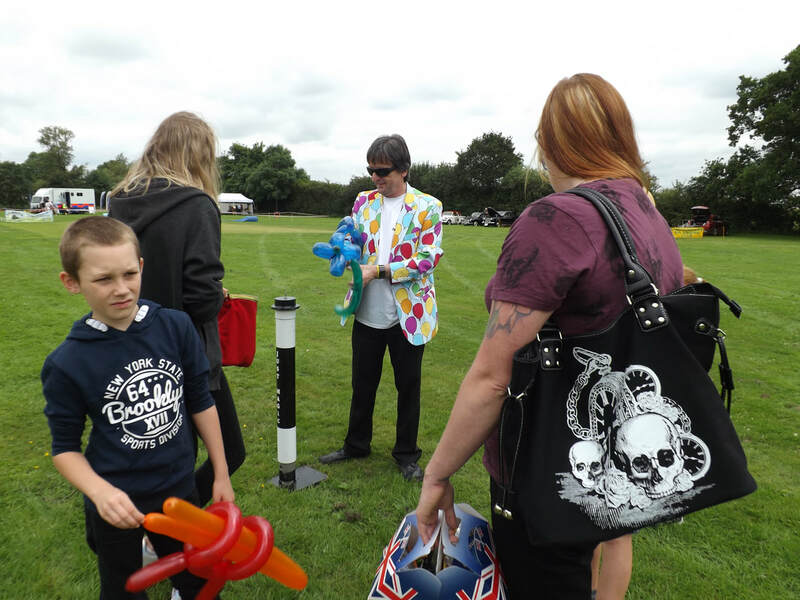 A first for this was year was local magician, Paul Hellyer who made everyone laugh wherever he went with his amusing magic tricks and impressive ballooning. The children loved his magic show. People were queuing for the archery a very competitive sport with lots of rivalry between the contestants. The climbing wall was as popular as ever. 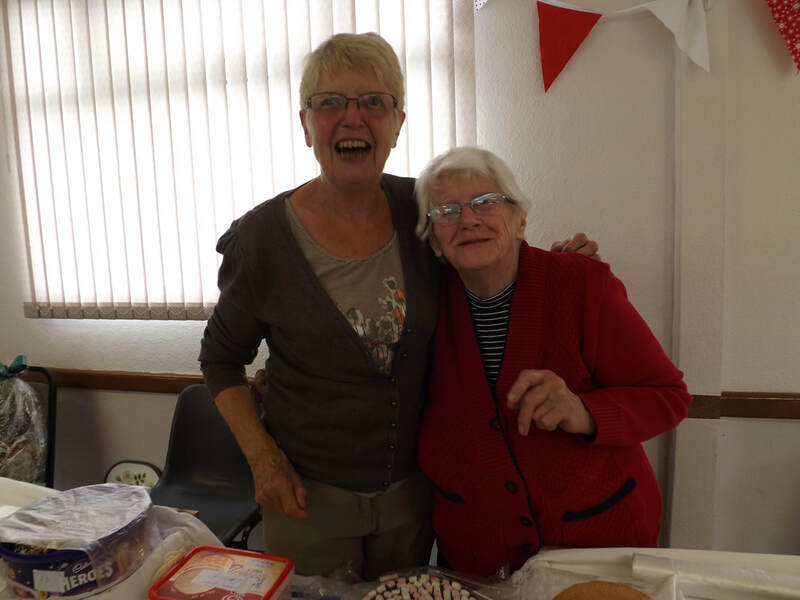 Thank you to local retailers and groups for their continued support on the day with their bags, scarves, jewellery, garden ornaments and bric-a-brac. 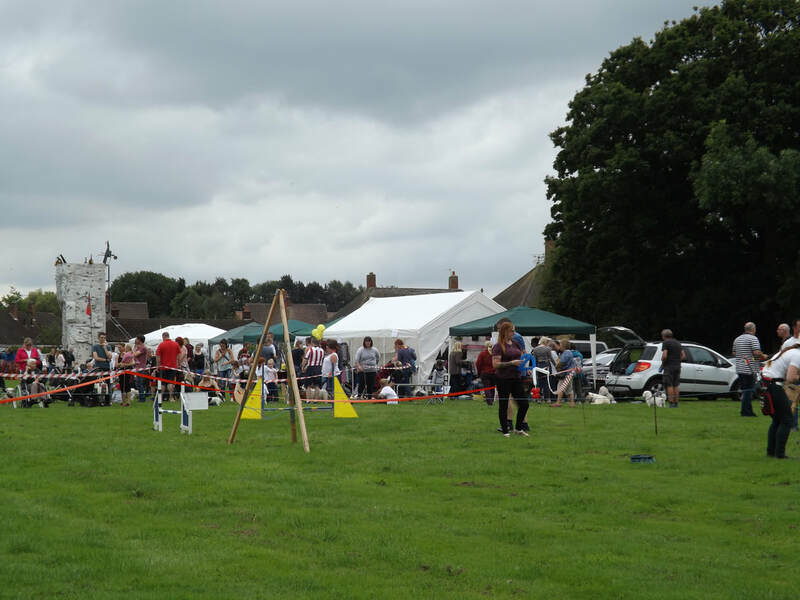 Thanks to Alistair Spinks for organising the dog agility course and dog show both were popular and very well attended. 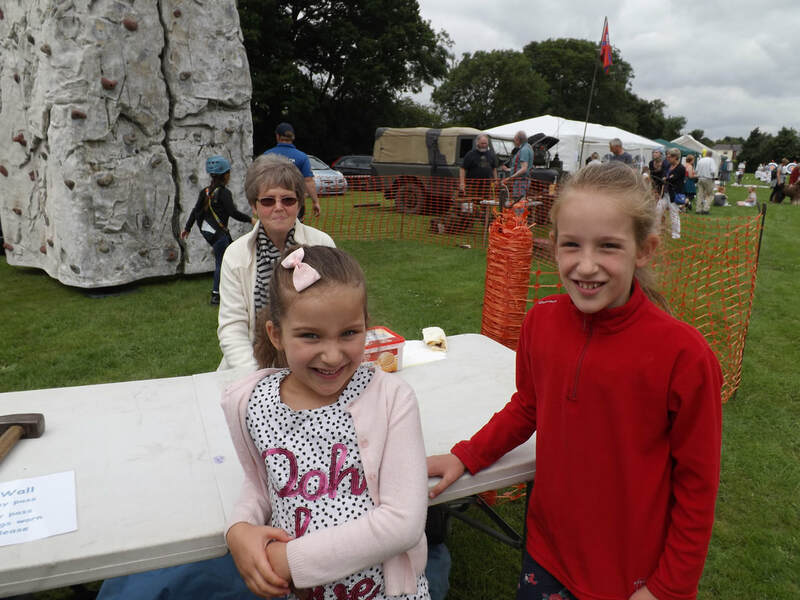 Thank you to all the wonderful volunteers for running the children’s games, the climbing wall, the slide & the bouncy castle and the cake stall. 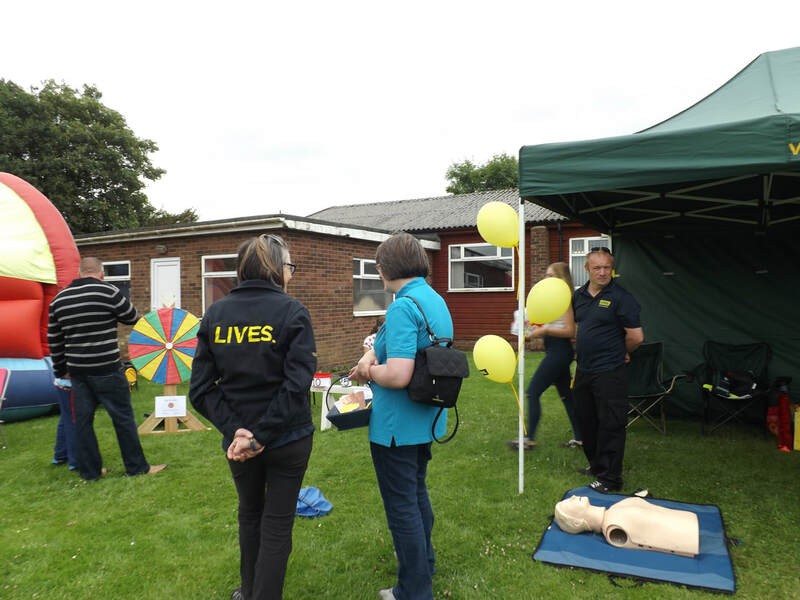 Our most grateful thanks to volunteers from our chosen charities, Rachael from The Nomad Trust who helped us out selling raffle ticket on the day and four volunteers from LIVES who were on duty for first aid and astonishingly they trained seven members of the local community in CPR. Thanks go to the Coffee, Cake & Chat team for running a very efficient pop up café and for the outdoor team running the BBQ a great effort as everything was sold out! 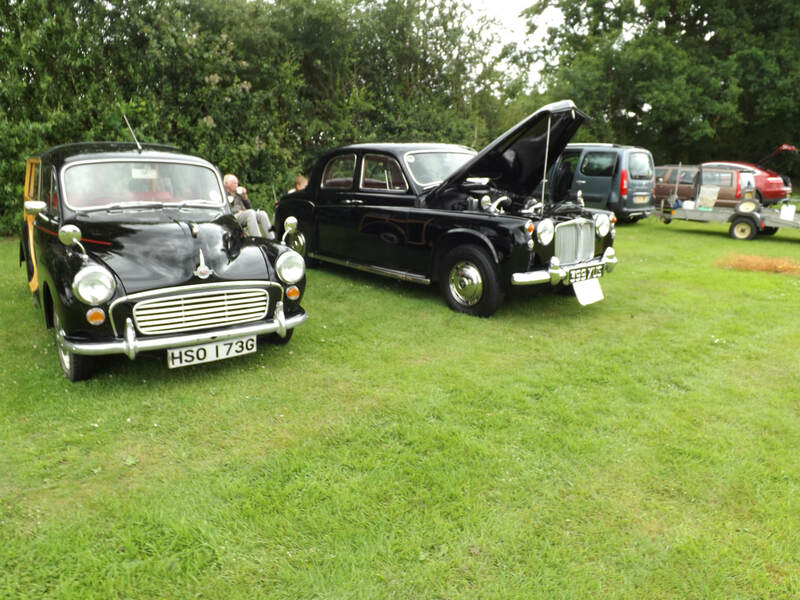 Adding to the eclectic mix of entertainment we would like to thank the police, classic car owners, militaria and oil engine enthusiasts for their displays. Not forgetting Felicity Turner, local singer, who entertained us with her fabulous choice of songs. A final thanks to Ian for making so many announcements over the PA system, a job well done. All raffle prizes have been claimed the winning ticket numbers are: 1752; 3373; 4590; 2623; 1011; 2954; 3322; 1493; 2771; 3434; 1276; 4544; 2263; 2957; 2209; 2689; 3514; 5848; 1932; 2890; 1856; 3364; 5808; 3387; 1710; 1762; 5008; 3613; 2480; 1808; 2871; 2274; 2021; 5250; 2104; 1766; 2095; 1717; 2727; 2881. Found a baseball cap and a child’s rucksack on the playing field, for more information please contact Anne Crawforth on 01673 842099. If anyone is interested in helping at next year’s gala (Saturday September 22nd 2018) please contact Anne 842099, Karen 842619 or Valerie 843661. Many thanks for the very generous donations of fantastic raffle prizes!